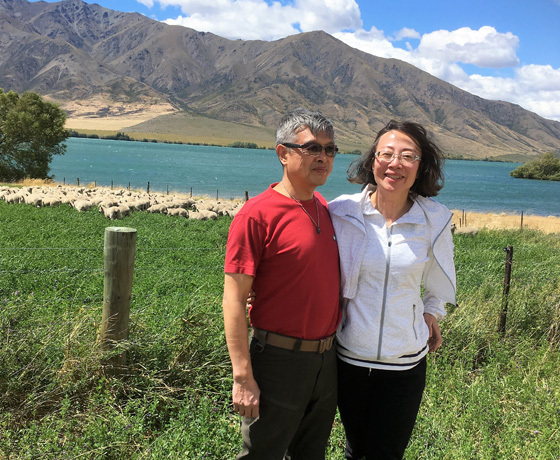 Offering an exclusive private drive/tour service to the discerning traveller, Luxury Touring Lake Tekapo operates all over the South Island using both the Queenstown and Christchurch gateways for pick ups and drop offs – or anywhere in-between! 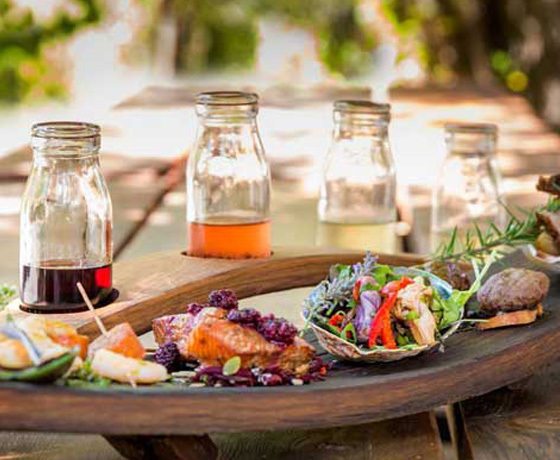 Experience the best of the South Island and cover the “must see” sights including Aoraki/Mount Cook, Southern Lakes, access to private High-country Stations, the Waitaki Valley, the West Coast, Fiordland and much more. They can design your day trip or multiple day tours to suit – or they can work with your agent providing transfers or day excursions in style and comfort. Let them take the wheel so you can enjoy the sights! 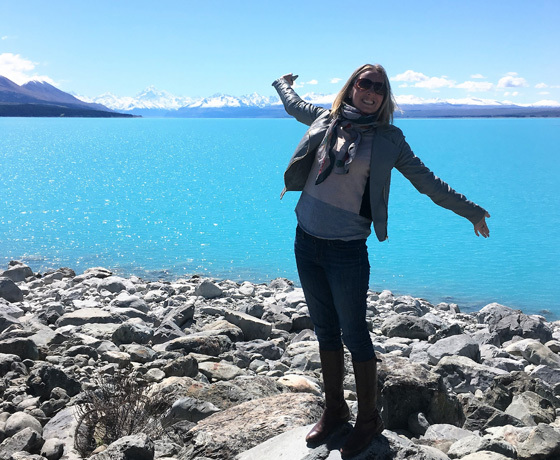 How to find Luxury Touring Lake Tekapo? 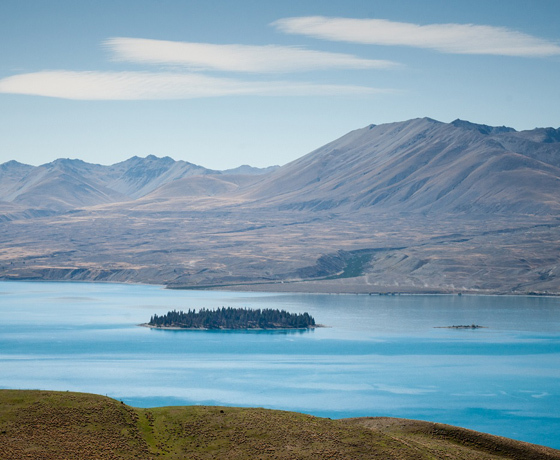 Luxury Touring Lake Tekapo is located in Kaiapoi. They will come collect you from your accommodation.